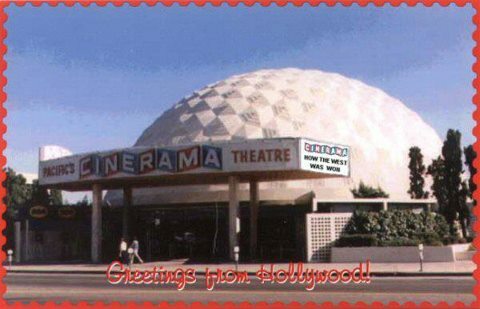 Forgotten Hollywood » Blog Archive » “Forgotten Hollywood”- Cinerama Dome Celebrates 60 Years! “Forgotten Hollywood”- Cinerama Dome Celebrates 60 Years! Arclight Cinemas is hosting an anniversary party for the Cinerama Dome with a film fest. The weeklong event is taking place September 28th – October 4th. 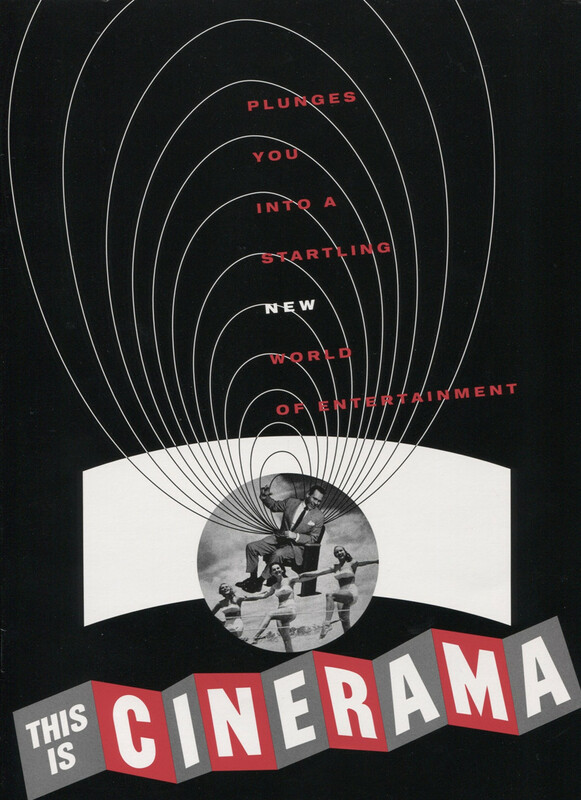 You can enjoy twelve classic Cinerama productions. 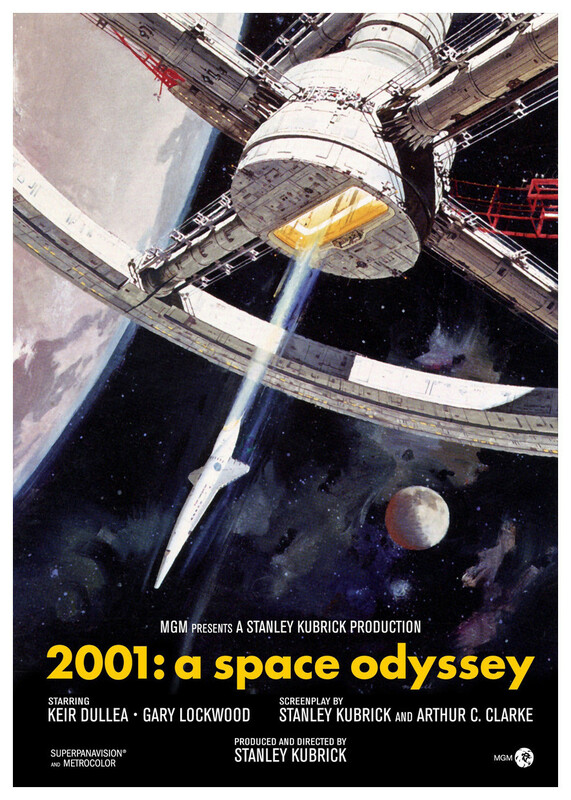 Select titles will be presented in the original 3 strip Cinerama process; with others digitally projected, re-mastered from the original negatives. All of the films will be presented in the Dome, one of only three theatres in the world capable of projecting in 3-strip Cinerama. Specially designed to project Cinerama, the Dome features a giant, 126-degree curved screen that immerses audiences into the picture. Made of 316 hexagons and pentagons, it’s the only concrete geodesic dome in the world. 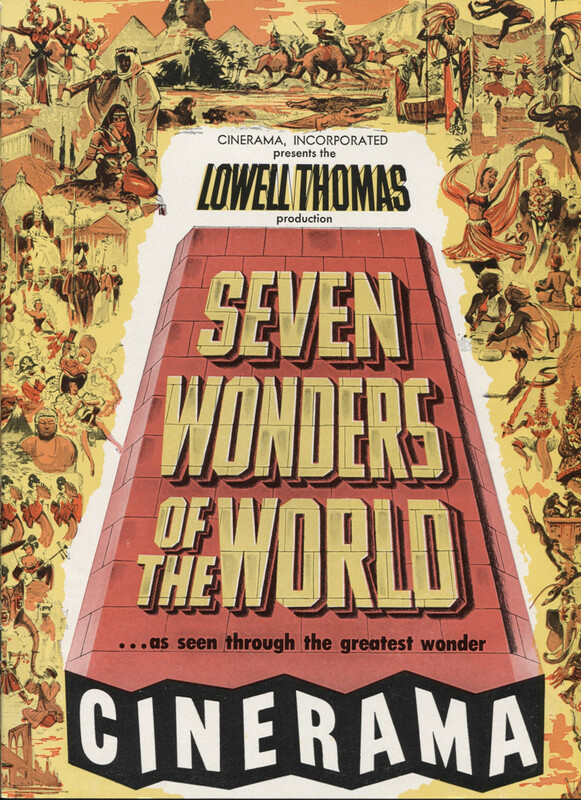 Among the movies to be presented over the week: This is Cinerama (presented by Lowell Thomas), It’s a Mad Mad Mad Mad World, How the West Was Won, 2001 A Space Odyssey; The Wonderful World of the Brothers Grimm; Seven Wonders of the World, and Cinerama Holiday. On a personal note, I enjoyed the cinematic Dome experience over the years. I visited the locale to watch the re-releases of This is Cinerama and Around the World in Eighty Days; and the Hollywood premieres of 2001 A Space Odyssey and Back to the Future. This entry was posted on Tuesday, September 11th, 2012 at 1:51 am	and is filed under Blog by Manny Pacheco. You can follow any comments to this post through the RSS 2.0 feed. Responses are currently closed, but you can trackback from your own site.